Audiophiles now have the convenience of being able to stream their music on FLAC quality online. With 35 million available songs and 16 million monthly users, Deezer has just announced the release of it’s lossless audio streaming service Deezer Elite. This means that your songs will be streamed at 1411 kbps quality compared to the usual 256 or 320 kpbs found on MP3s – which sacrifices audio quality for a smaller file size. 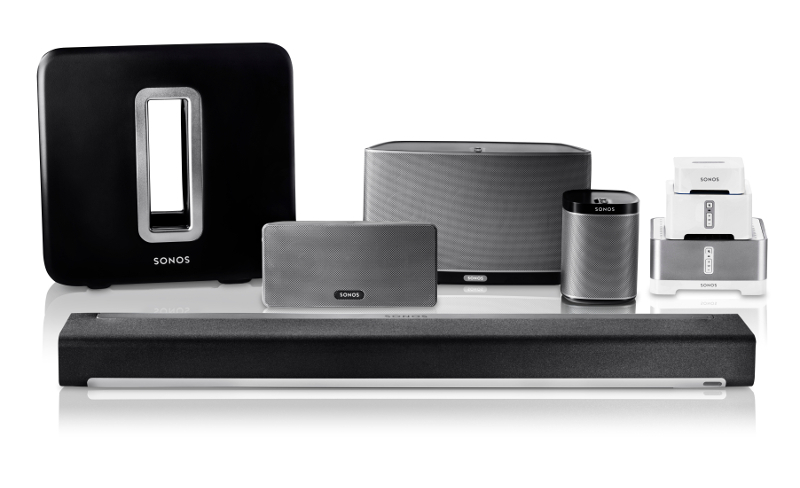 For now, the service is only available for use with the Sonos wireless music systems. All your music is streamed wirelessly to Sonos speakers placed anywhere in your home, music which you can control with your smartphone. From now till February, the service will cost SGD 14.99 for the first 12 months and SGD 9.99 a month for a full 1 or 2-year subscription. Subsequently, Deezer Elite will cost 19.99 SGD a month. All offers subscription include a one-month free trial. While it certainly won’t replace vinyl for the purists, the FLAC-quality stream does measure up better than the MP3 quality ones on a Sonos sound system – with higher detail and less clipping of the highs and lows. So yes, if you plan to be serenaded with audiophile-quality music wherever you go in your home then Deezer Elite + Sonos is the system for you.